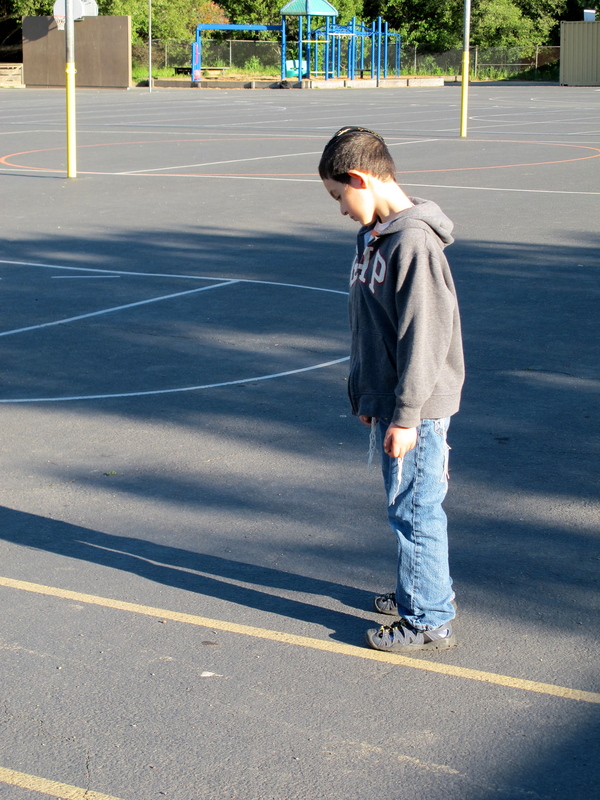 Chaim Boruch has recently found his shadow. A magnificent little phenomena that will often keep him intrigued for as long as he can follow that funny little grey silhouette that remains so close to him. I wonder what he thinks as he watches how his shadow consistently copies his every motion. And then he stands still at times, almost on guard, awaiting his shadow’s next move. 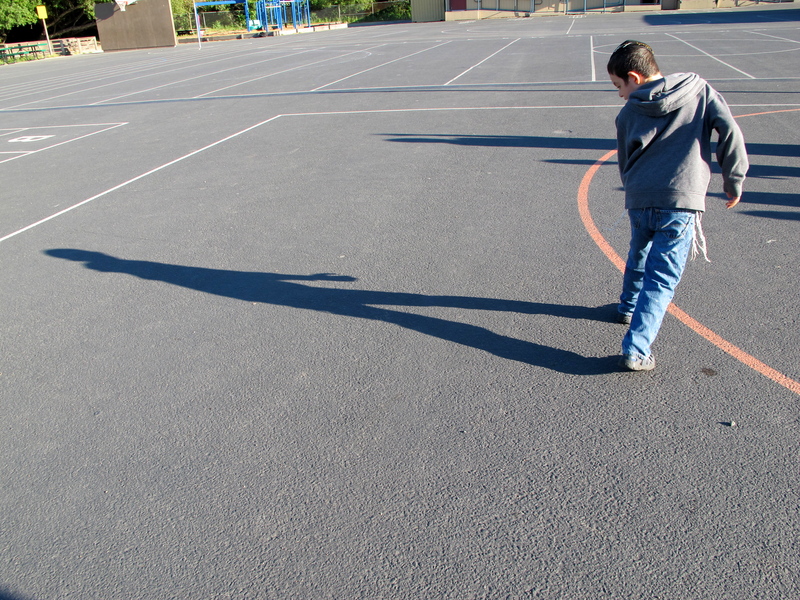 While I watch my son find his shadow, I think about mine. I ask myself how close is my shadow in life, to my heart that beats rhthmicaly inside me? I ask myself how do I project my inner soul, when the sunshine casts it’s light on me? Do I ever notice when my shadow is behind me? Do I follow my shadow’s dreams when it leads me? A beautifully choreographed ballet of life. A unique silhouette, where no two shadows, shall ever dance the same. And dance to the symphony of life. ← The CAT in the HAT. The LIFE in the BLESSING.